← Is The Spider-Man Film Franchise Going To Another Creative Team (One At Marvel? ), According To Hacked Sony Emails? 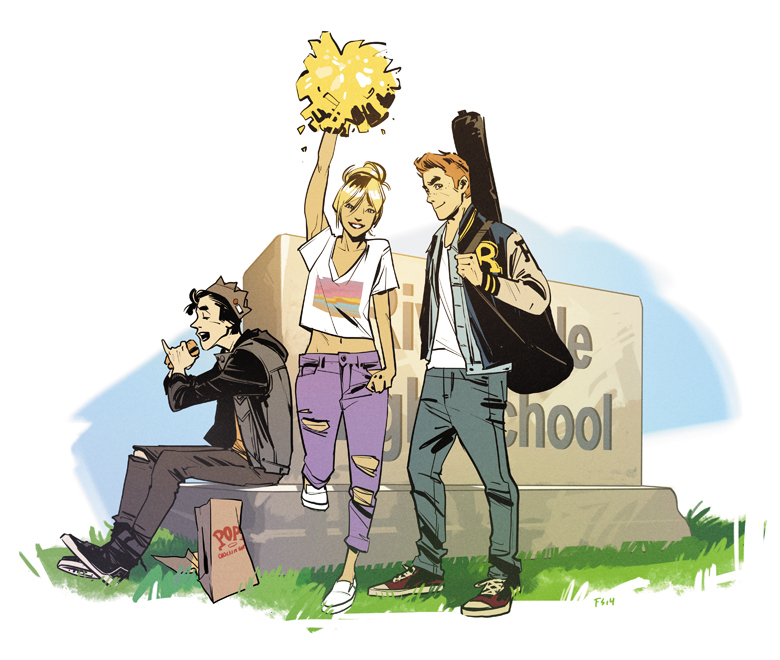 Archie Comics Reboots Archie Title! Okay! Into the future by starting over–the nature of comics! LOL! 🙂 So that’s added to this news.